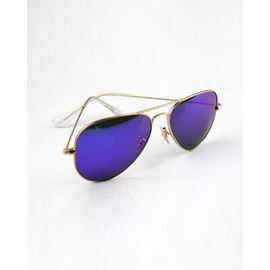 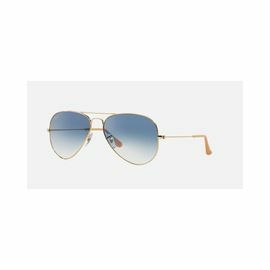 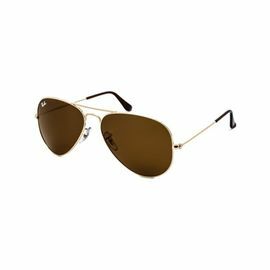 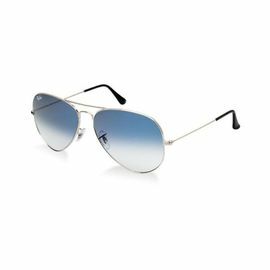 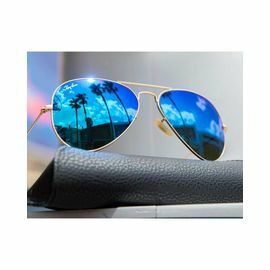 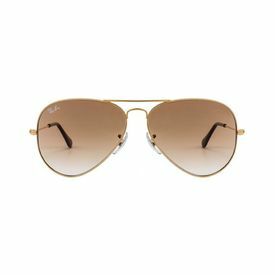 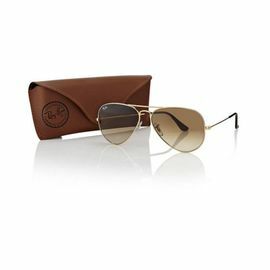 Ray-Ban Compliment your look with this stunning and trendy Aviator designed with polarised glass and durable frame. 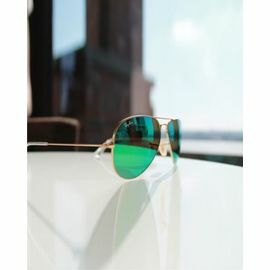 Add this exclusive sunglass to your collection and fetch loads of compliments from others. 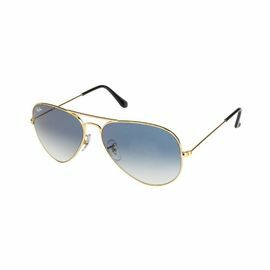 This product is worth every penny you spent.